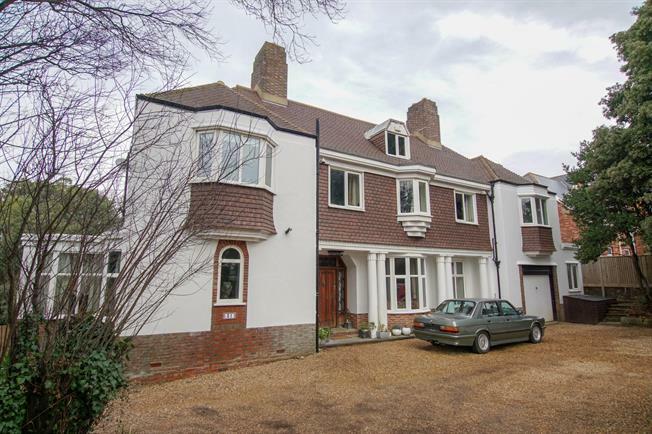 6 Bedroom Detached House For Sale in St. Leonards-on-Sea for Offers in excess of £650,000. Imposing detached family house with wonderful versatility with upto six bedrooms and three receptions. Considered grand accommodation which affords lovely views across the grounds from the rear aspect with the gardens themselves supporting the property extremely well being of a good size, and complemented by a large decked terrace and heated swimming pool. 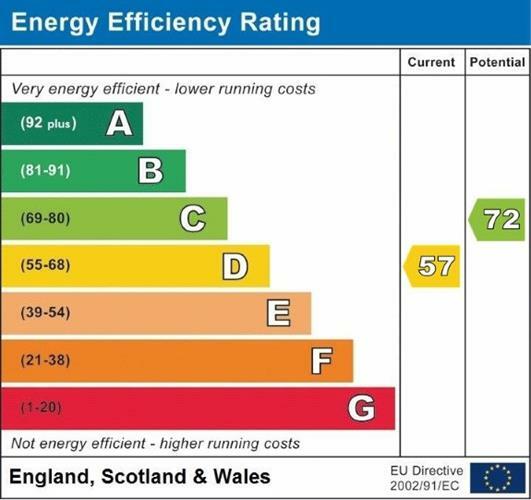 Retaining many character features associated with the period to include high ceilings, fireplaces, deep skirting's and corniching and as expected of properties of this age, room sizes are very generous with natural light very good in most of the principal rooms.